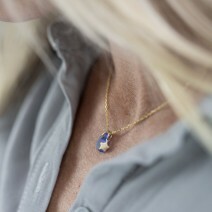 Beautiful blue seaglass and gold star charm gold necklace. 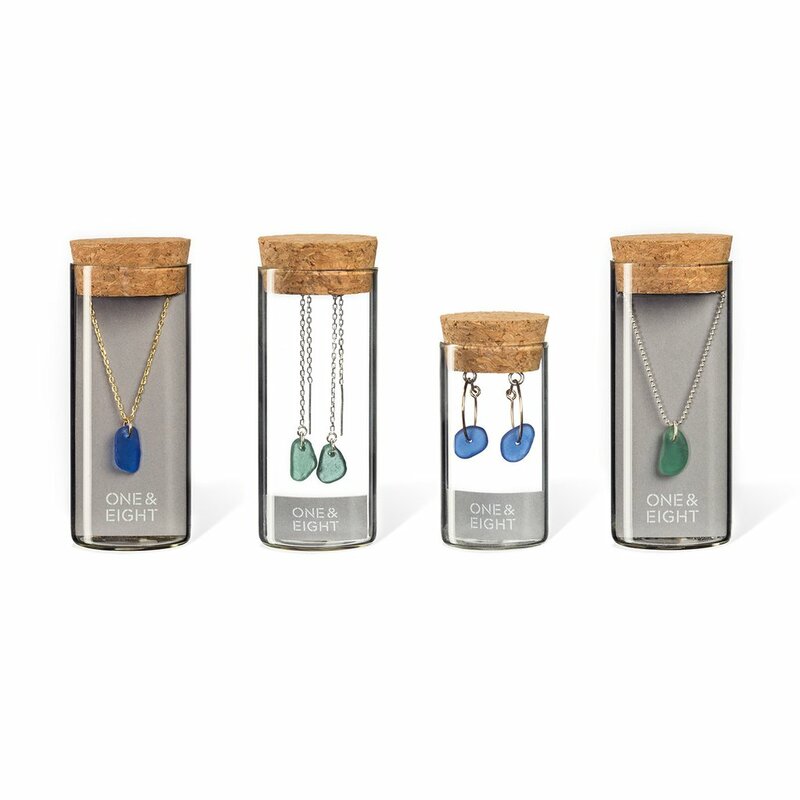 You will receive your jewellery in an elegant glass bottle, making it a perfect gift or treat for yourself. 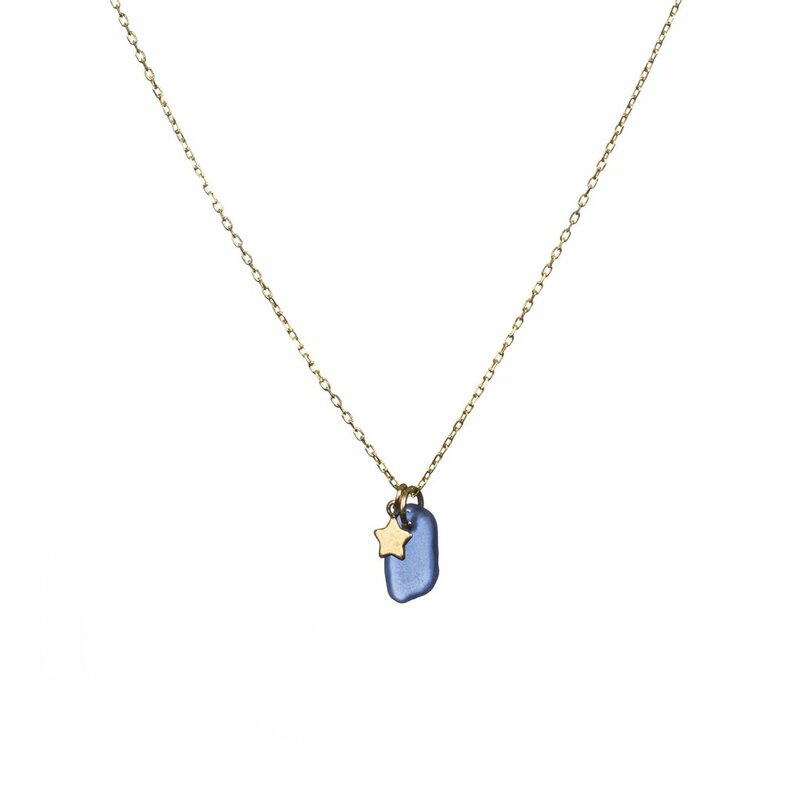 Blue seaglass measures approximately 12-15mm and the gold star charm approximately 5mm. 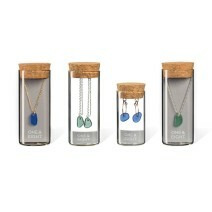 Each seagrass piece is unique in form or size.